Challenged to create a new casino experience, in 2017 Genesis Global has launched Vegas Hero. The team has attempted to offer a better alternative to what’s already out there with an ever-increasing selection of 1,000 games, powerful promotions, and lightning fast withdrawals. Before popping in, let’s see what else there is to look forward to. 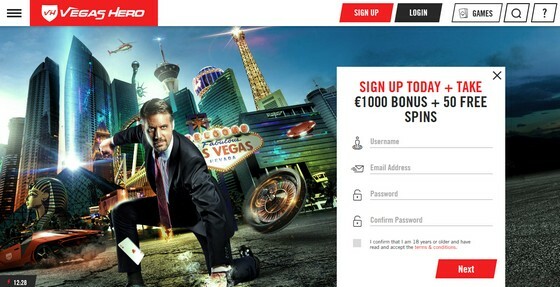 Launch the Casino website and you’ll be met by a handsome and elegant urban superhero who promises to be on your side. He’s got the power to make dreams come true and offers a demonstration via visually attractive and easy-to-maneuver web page. His mission, among other things, is to ensure your safety and security. Why should we operate with one license when we can do it with three? 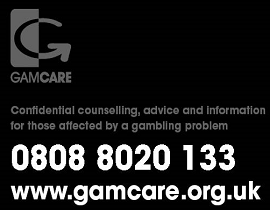 – thought the team and got their business blessed by the Maltese Gaming Commission, the UK Gambling Commission, and the Government of Curacao. Having multiple (reputable) regulatory bodies vouch for safety allows me to focus on what I’m really here for – games. And thanks to simple menus, I’ll quickly find those I like the most. First-time visitors are invited to land in Vegas with £1,000 and 50 free spins. You won’t get it all at once, though; bonus money is spread over the first 4 deposits, starting off with 100% match up to £200, and followed by 50% up to £200 plus two times 25% up to £300. A minimum of £10 has to be deposited to claim any of welcome bonuses which are subject to 40x wagering requirements. Most video slots will contribute 100%, classic slots 75%, all table games 10%, and video pokers 5%. There’s actually not that many power-up options offered immediately and long-term. You’ve got a 25% up to £100 bonus every Tuesday, and a VIP club which provides superhero advantages like access to exclusive bonuses, monthly raffles and VIP events, and might even get you flown to Las Vegas – for real! Say yes to receiving promotional emails and you’ll be getting additional freebies such as free spins, deposit bonuses and cash drops. Well-organised and instantly available Payments page tells me everything I need to know about deposits and withdrawals. I can fund my account via credit/debit cards (Visa, MasterCard, Maestro), popular E-wallets such as Skrill and Neteller, ecoPayz, Ticket Premium voucher, or online Bank Transfer. In each case, minimum limit is £10 and maximum goes up to £5,000 per transaction. Most of these options are also available for withdrawing amounts ranging from £10 to £2,300. Go for E-wallets and your cash-out request will be processed instantly. Vegas Hero took no risks. They’ve chosen only the top names to partner up with, which means you’ll be offered products by Microgaming, NetEnt, Nyx, Quickspin, Play’n Go and Evolution Gaming. There’s no download requirement and free-play option is available with most of the games. They can be filtered by type and provider, and the only thing I dislike is having to keep clicking “show more” button. A choice of more than 700 video slots means you’ll find pretty much everything, including the usual suspects such as Gonzo’s Quest, Blood Suckers, Immortal Romance, Lost Vegas, Hugo, Medusa II, Taco Brothers, and the rest. I’m happy to report library is well updated and contains all new releases from each of the featured developers. 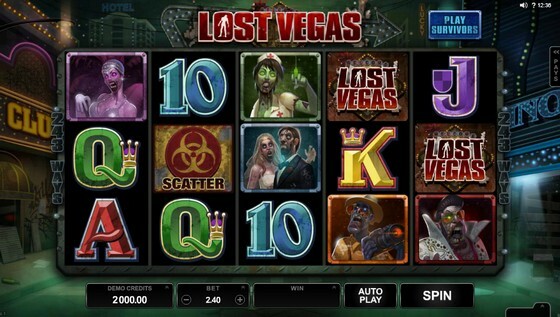 Vegas Hero suffers the usual illness – no dedicated section for classic slots. 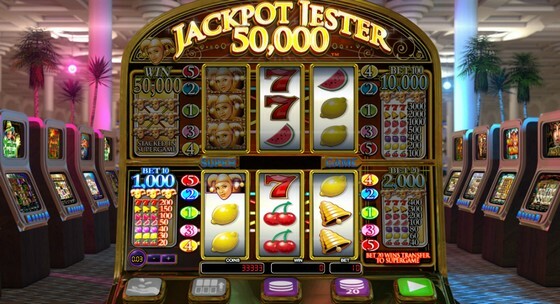 Traditional fruities have been thrown in together with video slots, so you’ve got no choice but to dig. Let me help you out. Cool Buck, Break Da Bank, Couch Potato, Mystery Joker, Jackpot 6000 and Jackpot Jester 50,000 are some of the best ones on the list. Progressive jackpot games section not only features 30+ big win opportunities, but also offers more than slots. You’ll find millionaire makers such as Mega Moolah, Hall of Gods, Mega Fortune and Arabian Nights, as well as more than a few Poker games. Oh my God, I’ve died and gone to heaven! Vegas Hero features Live Casino with more than 60 tables hosted by live dealers, courtesy of Evolution Gaming and NetEnt. Between them, the two have supplied French and European Roulette, Immersive, Auto and Double Ball, along with those catering to high-rollers. Next, you’ve got numerous Blackjack tables to pick from, including fun Blackjack Party, VIP and high-roller tables, Squeeze and Speed Baccarat, Dream Catcher, Casino and Texas Hold’em, Caribbean Stud and Three Cards Poker. 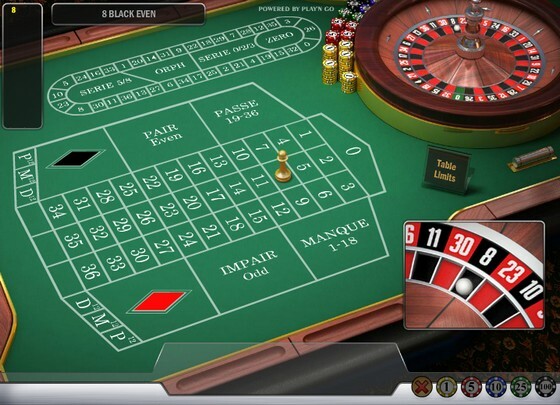 Wow, there’s more than 80 table games and pretty much everything included: European, French and American Roulette with low and high limits, a huge range of single and multi-hand Blackjack games, Hold’em, Caribbean Stud, Pai Gow, Oasis Poker and Poker Pursuit, low and high-limit Baccarat, and more. What do you say to video poker collection counting more than 60 variants? Awesome, right? 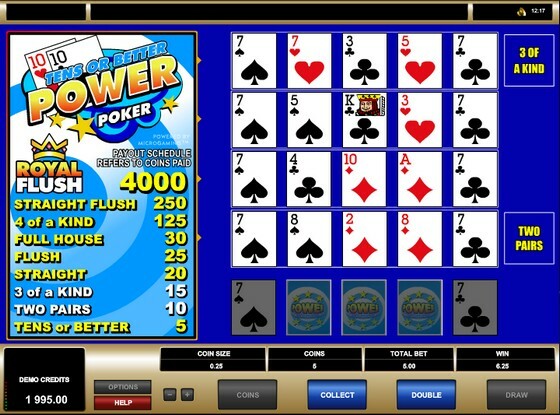 Jacks or Better, Deuces Wild, Aces and Faces, Joker Poker… – it’s all there, available to play in a single-hand version or with as many as 100 hands. I don’t see any other games, but isn’t the above more than enough?? Start off by checking if the provided FAQ list already answers all your questions. In case it doesn’t, you can contact the team directly via Live Chat, phone or email, and there’s three email addresses to choose from depending on whether you have a question, need to send documents, or want to make a complaint. My experience during my Vegas Hero review has been positive: response was quick, and needed information given promptly and without zillion additional questions thrown in during the process. The operator has done a fantastic job of transferring the whole package to smaller screens. 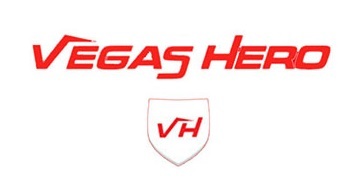 Vegas Hero mobile site looks great and is just as easy to use as the desktop version. Ok, so there’s not as many games to pick from, but I’m sure 500 is more than enough to keep me entertained while out and about. Specially seeing that more than 30 live options have survived the journey. Vegas Hero may be young but already performs better than many of its seniors. It’s main strength is an attractive and user-friendly website with great choice of games – in terms of quantity, quality and diversity. Safety doubts set aside thanks to 3 operating licenses, one can enjoy them with a complete peace of mind on both desktops and mobile devices. Help is at hand whenever needed and obtainable in several different ways. The promotional portfolio could use a boost, though additional deals may be arriving by email with high frequency, in which case all is well. Online gambling scene is already very crowded, but I don’t mind seeing good quality additions such as Vegas Hero.